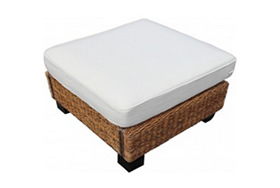 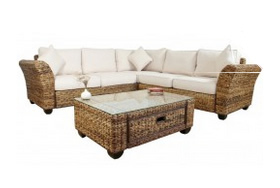 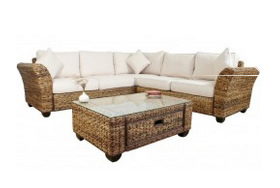 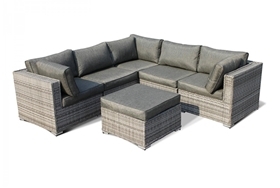 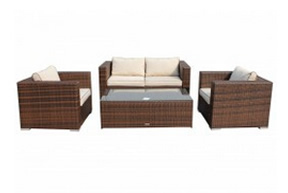 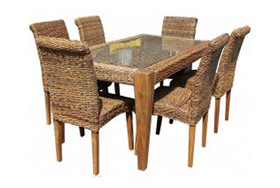 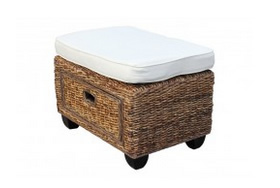 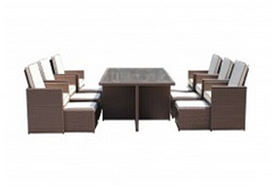 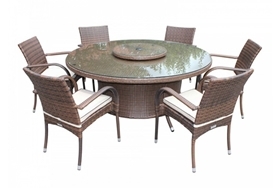 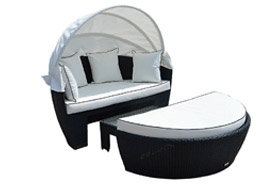 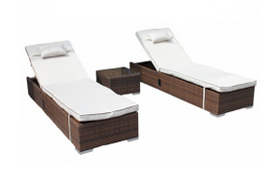 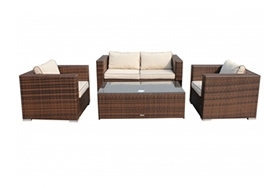 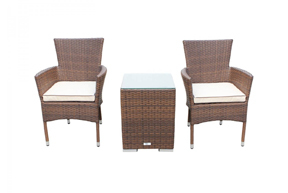 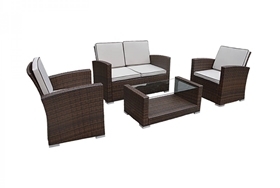 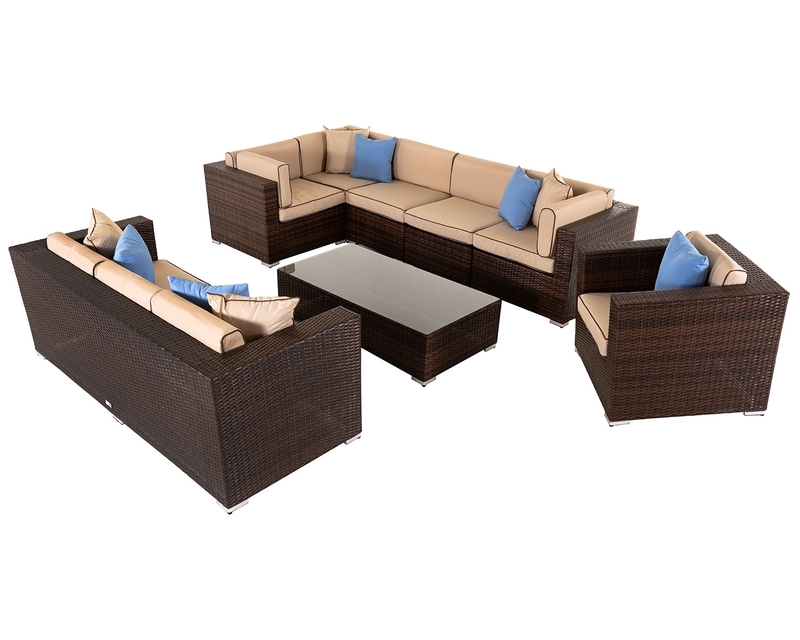 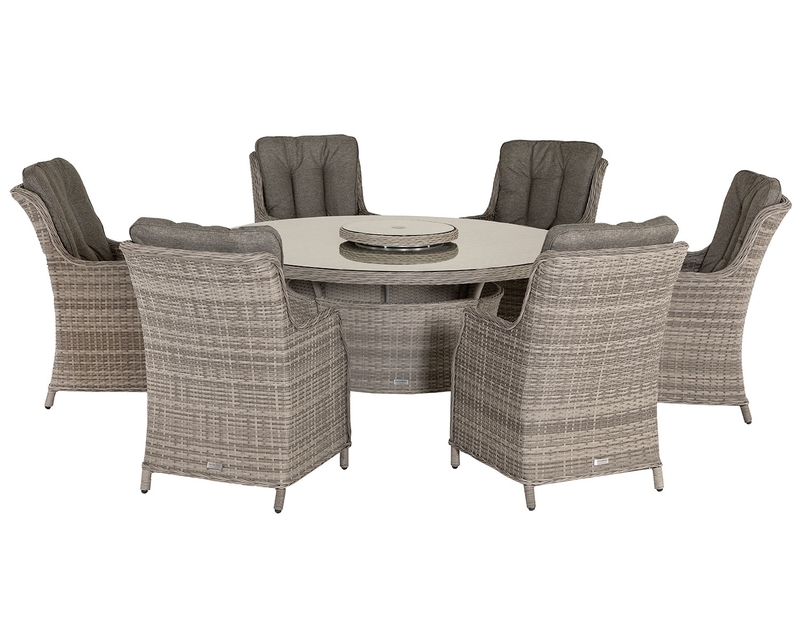 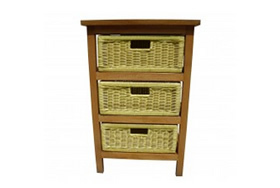 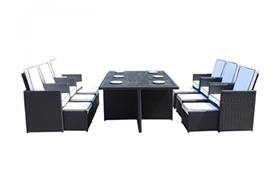 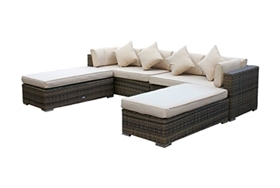 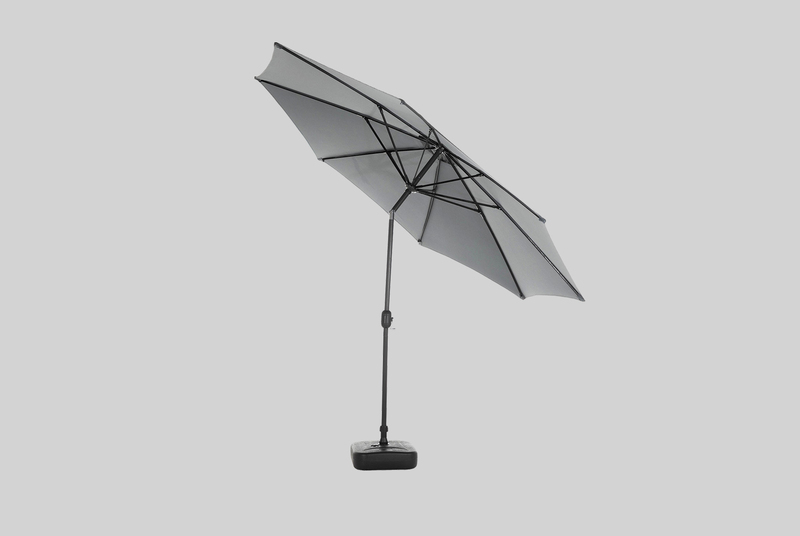 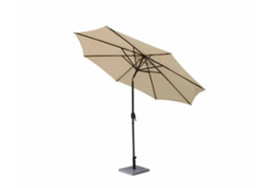 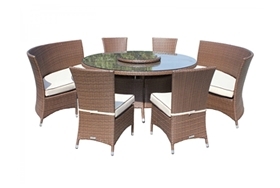 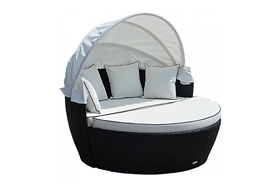 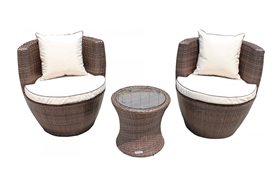 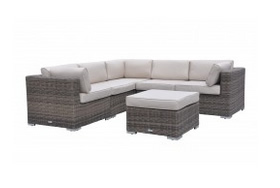 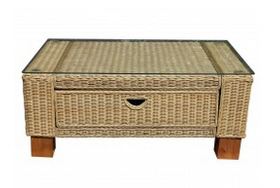 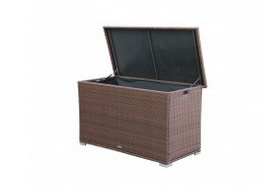 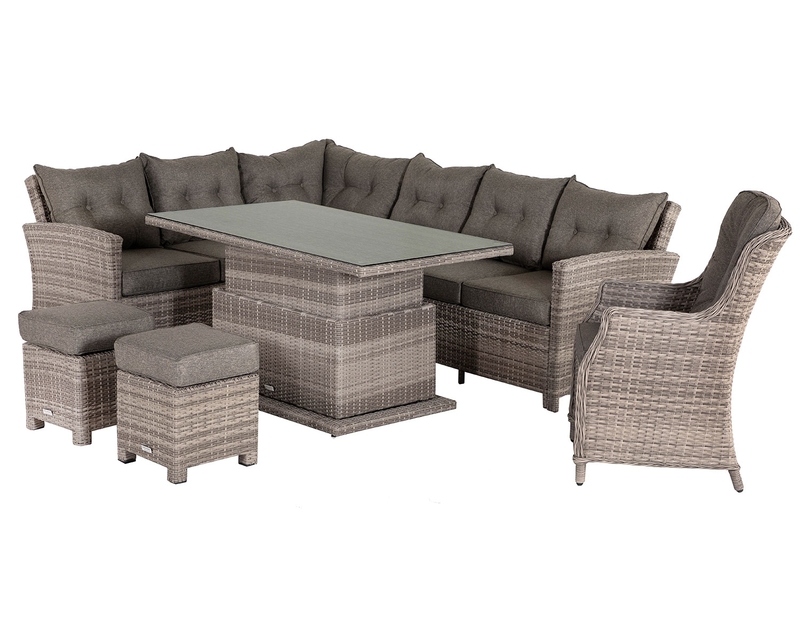 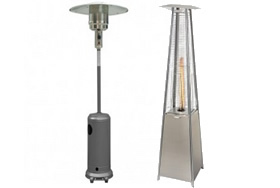 Here at Rattan Direct we aim for our service to you, to be of an incredibly high standard. 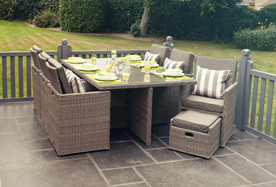 From the moment you contact us, to the delivery and for 5-years after purchase we want you to have a fuss free and enjoyable service. 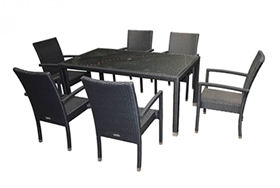 We offer a 5-year structural warranty on the frames of all our indoor and outdoor furniture, covering both manufacturing and/or material defects. 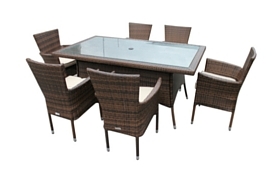 This is offered to the original purchaser only; guaranteeing a replacement, repair or refund in accordance with our terms. 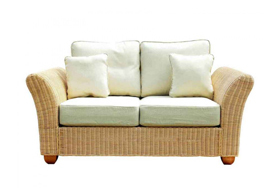 We’re proud of our furniture and the service we offer our customers, as well as covering the frame of all our furniture, we also offer a 5-year warranty on both our indoor cushion covers and cushion foams - we firmly believe you will not find better quality elsewhere for a comparable price. 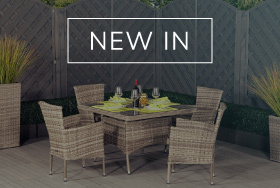 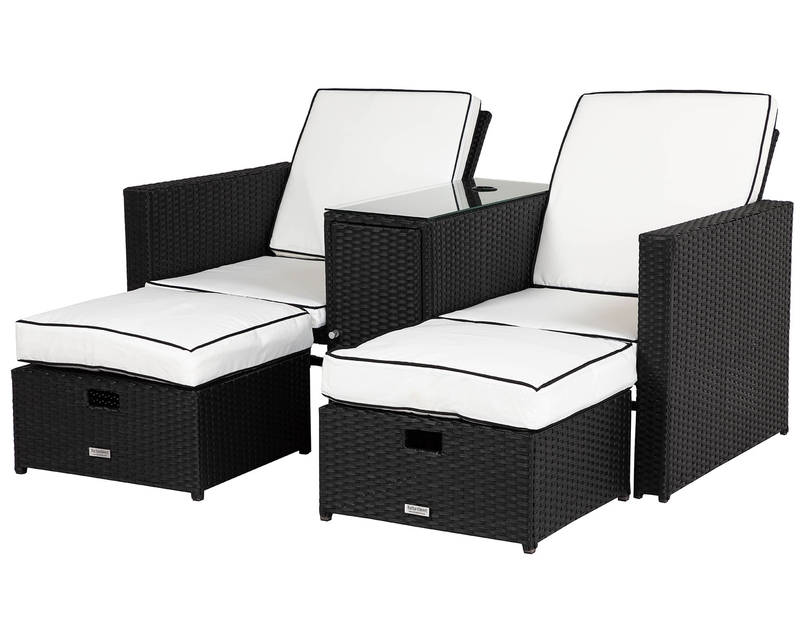 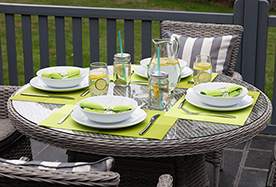 In addition to this, Rattan Direct also offer a 2-year warranty against the fading, cracking and peeling of our outdoor synthetic weave. 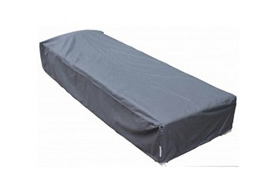 All deliveries are made as soon as possible. 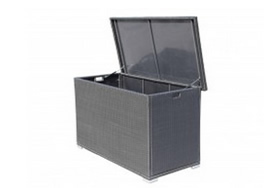 In the case of smaller items within the UK this may be next day – larger items take a little longer – you can phone us to check about your delivery date, or we can contact you to decide on the arrangements. 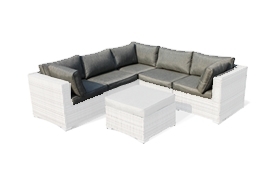 The majority of furniture arrives with you ready assembled, but some products including the indoor corner sofa can be assembled within your home. 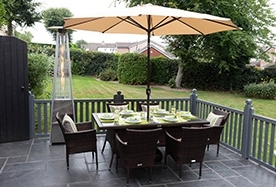 We want the whole experience from first contact made with us through to our dedicated customer service and professional delivery team to be of an extremely high standard, fuss free and a pleasure for you. 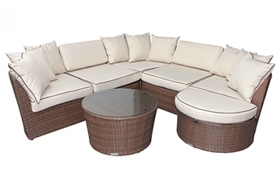 Most of the deliveries are by our own fully trained drivers, who will place your furniture where you wish and ensure that everything is done exactly the way you want it before removing and taking away all protective packaging. 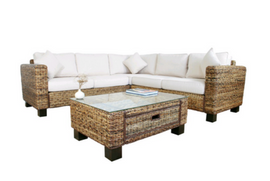 You have fourteen days from point of delivery to decide whether you feel the furniture is right for you. 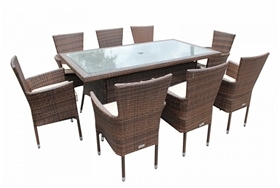 If you are not 100% happy and as long as the items are in the same condition as when it was delivered, we can arrange a collection. 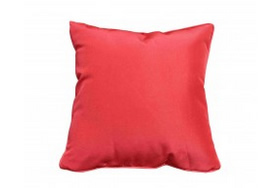 All our cushions meet current government fire retardant and safety regulations. 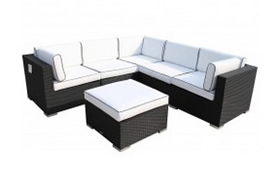 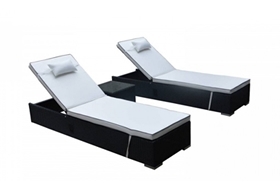 The foams for the indoor conservatory furniture cushions meet a “V” classification for very severe usage which greatly exceeds the standard domestic usage classification. 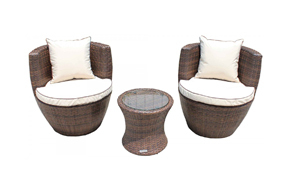 The frames for the indoor conservatory furniture also exceed the British Standard for heavy domestic use. 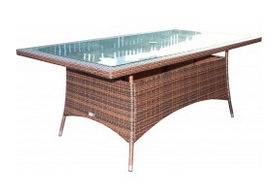 All glass used is toughened or tempered safety glass.